Rave Reviews for Dr. Daniels and the Premiere Team - Cosmetic & Family Dentistry Serving Huntsville, Madison, and Beyond. We’re honored to give so many the confident freedom that comes from having the best, healthiest smile. Love coming here Dr. Daniels and the whole staff treat you with the upmost respect and are effectively working to make your smile the best it can be. If you need a dentist I hope highly recommend them. First of all, I rarely write reviews but this was earned. Today my tooth was hurting so badly until I was almost in tears. I googled several dentists to only hear that I would need a consultation before having any service. Not to mention the surgery would not take place the same day. Dr. Daniels took a xray of my tooth and immediately removed it upon my request. All in the same day. It took less than a hour and I was headed back home with instructions and prescriptions. I am so very appreciative for the prompt service along with professional behavior of Katlin and Samantha! God Bless Dr. Daniels and the practice. I highly recommend this well ran practice. The staff was wonderful and I'm so glad I found this place! My daughters love Dr. Daniels and her staff!! Great experience!! every visit is a positive experience and my smile looks better than ever! Dr. Daniels and her staff are absolutely exceptional. The care and attention to detail are one of kind. I have had many bad experiences with dental procedures but Dr. Daniels is the only one that can calm me and put my mind at ease through any dental work. 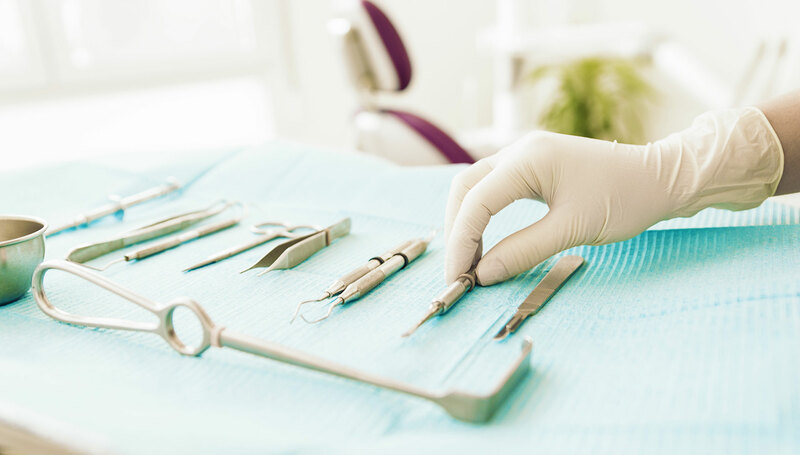 The atmosphere itself brings comfort to anyone who fear dental procedures. You will definitely leave Premiere Dental with a smile that is as close to perfection as you can get. Do yourself and your smile a favor and make an appointment today! I have been to this practice on several occasions. I actually travel a little just for the level of service and professionalism shown at Premiere Dental. Dr Daniels and her staff are amazing. I've gotten a route canal, several deep cleanings as I suffer with saliva pockets as well as more recently had a fall and ended up with abscess on my upper right toothe. I take my ratings serious and I really recommend this place. Such a warm and friendly environment. Dr. Daniels and her team are the best. So professional and thorough. The location is easy to find with ample parking. You are greeted as soon as you arrive. The paperwork was explained and easy to complete. The waiting area is beautiful, comfy, and even has tasty coffee and beverages. The exam rooms are state-of-art and so clean. Everyone takes so much pride in their work from the assistants to Dr. Daniels. I never felt rushed. Excellent experience! I absolutely love Premier Dental. It is very professional and customer friendly. I have been going here for years now and every experience has been above and beyond my expectations. Dr. Daniels and her staff are awesome. Dr. Daniels is such a southern belle and has the biggest smile and warm spirit that will make enjoy the dentist even if you don't like going to the dentist(like myself = ) She is knowledgeable and explains everything in detail to you. The wait time is never long at all. Every time I have an appointment once I come in, I am seen immediately. They work with schedule and that's always a plus. The facility is clean and has the most state-of-art machines. The receptionist gives you a very detailed plan when you check out. I would recommend this dentist to everyone.